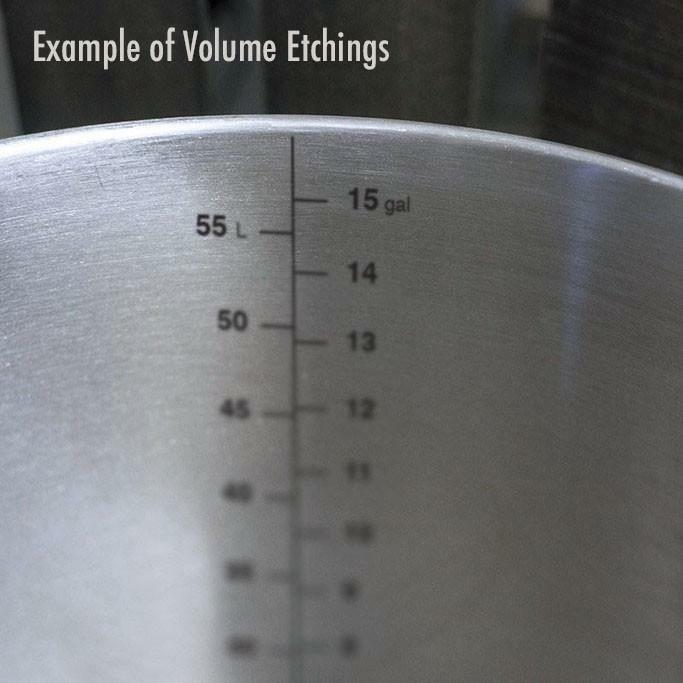 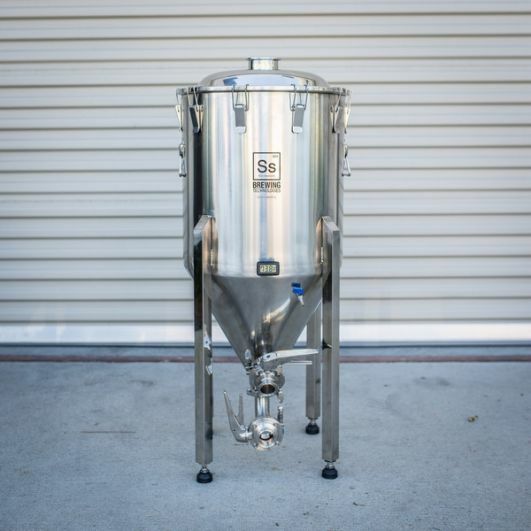 The Chronical Brewmaster Edition is the most advanced fermenter on the market for home brewers. 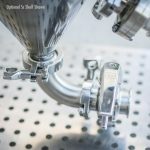 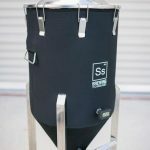 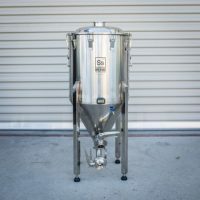 Ss Brewtech took all they learn’t from pro brewing, and all the best features designed for the original Chronical fermenters and integrated them into the Chronical BME. 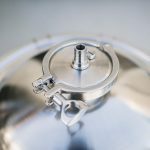 The included side-mounted chiller coil allows you to retain the domed lid for pressurised transfers. In addition, the custom designed and compact professional grade butterfly valves. 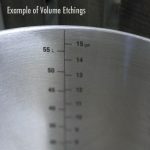 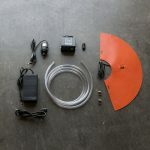 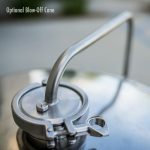 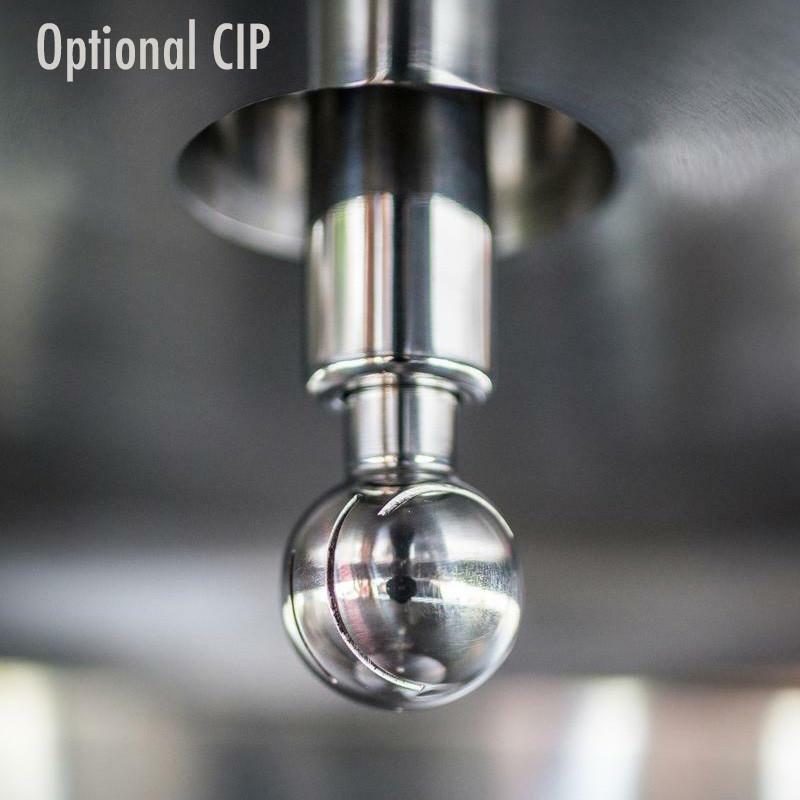 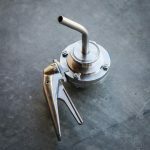 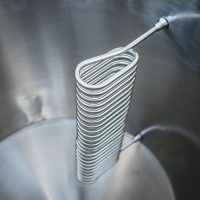 Combine those features with upgrades like a 3” TC port for dry hopping and CIP, sampling valve, neoprene insulating jacket, and you have the most complete fermenter available for brewers.